The EcoGel® is made using a pre-polymer that is added and ‘swirled’ into the foam compound as it is made, giving the product better adherence to the foam and resulting in greater gel coverage which keeps you cool and comfortable while offering contouring and pressure relief. 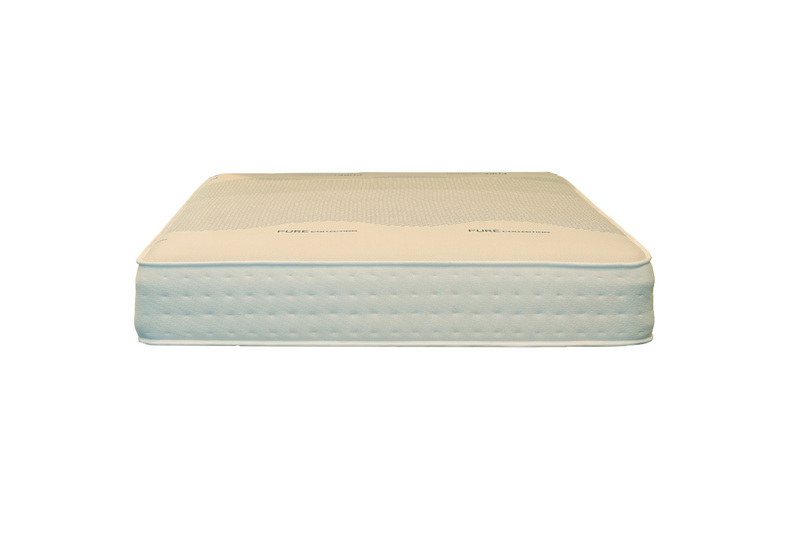 The open cell design of the gel-memory foam supports air and moisture movement while improving blood flow and oxygen exposure to skin cells. This technology allows for 30% better heat conductivity than any other foam product on the market.